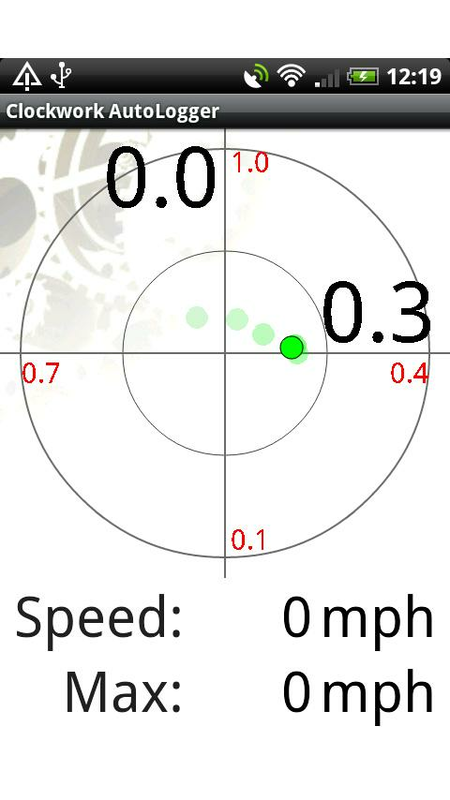 Clockwork AutoLogger is a car performance app. Includes g-force meter, speed time (0-60 etc) and lap timer. 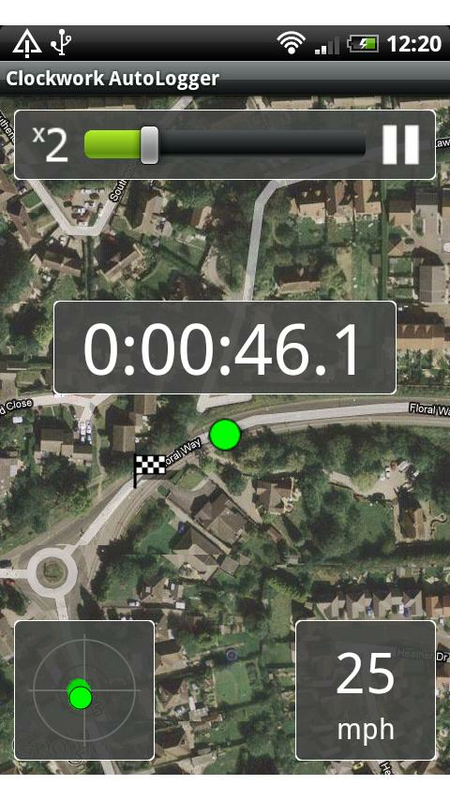 Also log performance data and play it back overlaid on a map. Try the LITE version out for free. Bigger buttons on the lap timer to make it easier to use in car. Now,Test your IQ. :)Push all box to blue point. To complete. Boxes can push, cannot retreat.